Scott S. Harris, CFP® began his career as a Financial Advisor in 1983 and is President of Money Advisors Group. He is dedicated to helping his clients build, manage, and protect their wealth through sound financial strategies, and implements those strategies with quality investments and insurance products. His client base consists primarily of high net worth individuals, business owners, and professionals who have special concerns in the area of tax advantaged asset management, retirement, and estate planning. His mission as a Financial Advisor is to guide clients to their ultimate goal of financial independence while providing an unparalleled commitment to service. 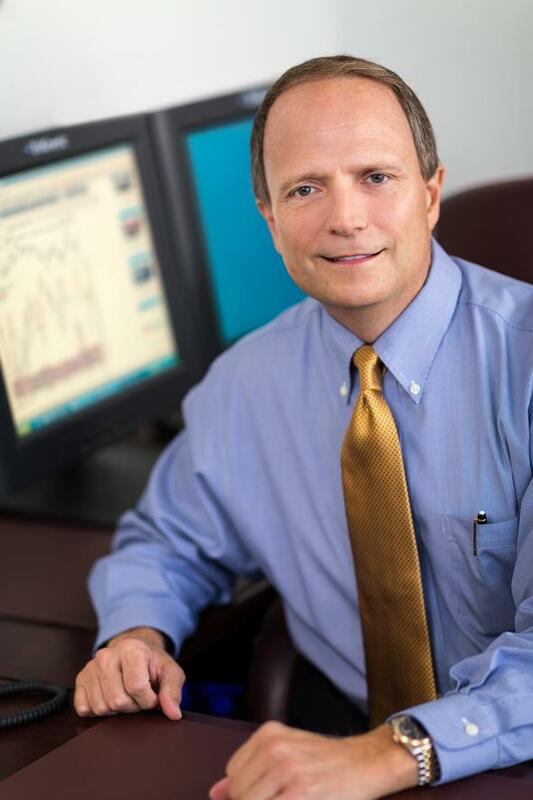 Serving as a Financial Advisor for over 30 years, Scott has developed a successful practice by working closely with his clients to understand their financial goals, dreams, and risk tolerance. He then designs a plan for goal achievement that addresses their unique set of circumstances. A key element to financial success is Scotts` assistance in implementing this plan, and meeting regularly to monitor its progress. He is dedicated to ensure that his clients receive the proper recommendations and personal service needed to help them achieve their financial objectives. A firm believer in staying current in his field, Scott regularly attends workshops and seminars on cutting-edge financial planning strategies, and he also participates in the workshops that analyze market conditions, and economic trends. He shares his knowledge and insights by conducting his own seminars throughout the Tampa Bay area on topics such as tax-advantaged investing, estate planning techniques, and successful retirement strategies. Scott was the featured Advisor in a recent edition of Proactive Advisor Magazine, and has appeared the Bay News 9 Financial Report on several occasions. He was the co-host of the television show, "The Money Advisors," for 7 years. He also co-hosted the radio show "Safe Money Strategies" on WHNZ 1250AM. Scott has been featured in publications such as The Maddux Report, Florida Trend Magazine, and Office.com. and has served as a Board Member for several non-profit organizations throughout the Tampa Bay area.